We explored Natorp’s Plant Library to showcase this diverse, stunning group of annuals that are sure to grow your garden beyond the ordinary. 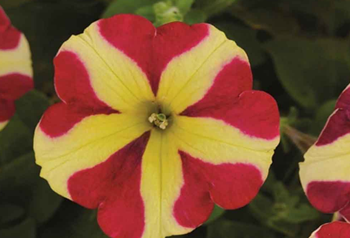 This petunia has a semi trailing growing habit and striking two-toned blooms. If you take a close look, you’ll see there are five red hearts on each bloom! Mounded growth habit, prolific red blooms and has a scented foliage. Attracts butterflies and hummingbirds. Deer resistant. 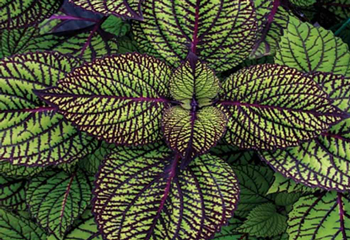 Colorful mounded foliage plant with silvery-green leaves and dark edges. 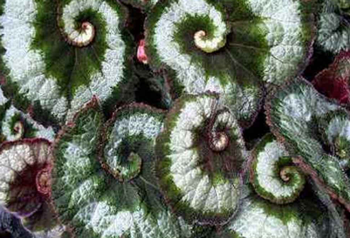 The spiral effect in the center resembles the shell of a snail. Stunning colors and patterns for full sun and shade. A low maintenance, high impact plant. Size varies by variety. 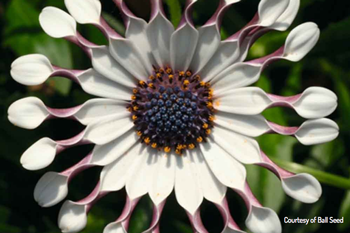 Upright, mounded growing habit with brilliant colored daisy-like blooms. Heat tolerant and deer resistant. 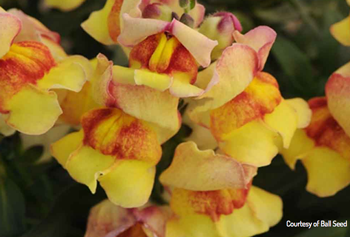 FlowerPower are bred to be the most vigorous osteo series. Mounded growth habit and slight trailing form. The unique speckled pattern will remind you of a galaxy far, far away. 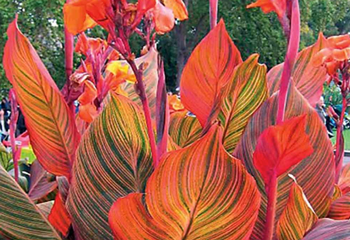 Great accent plant with extremely large foliage and beautiful blooms throughout the season. Attracts hummingbirds and butterflies. 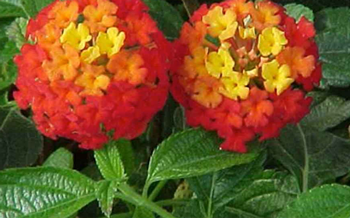 Bright colored blooms on compact bushy plants. They tolerate cooler temperatures, which makes it a great addition to pansies. Attracts hummingbirds and butterflies. 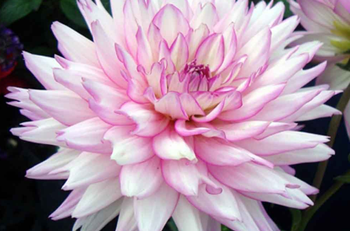 Enormous, radiant, bi-color pink and white blooms that are 6″ across. 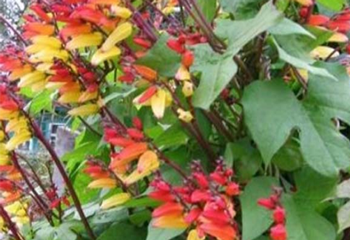 The strong stalks and colorful blooms make great cut flowers. 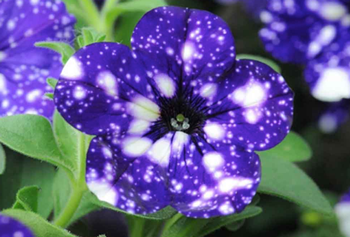 Find some of your own favorite unique annuals! Visit Natorp’s Plant Library online.